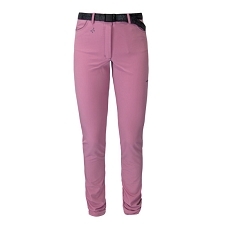 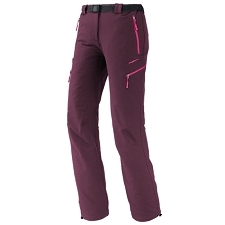 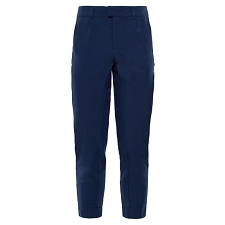 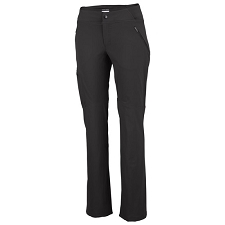 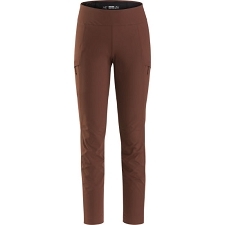 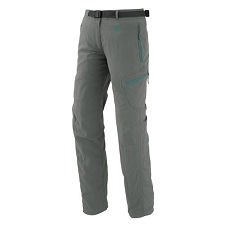 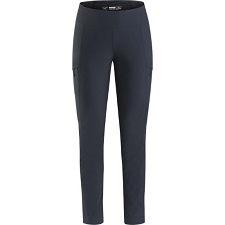 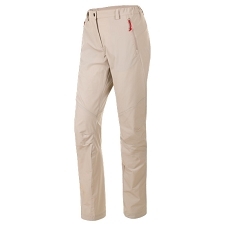 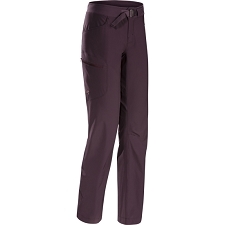 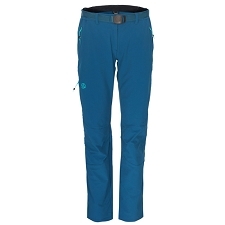 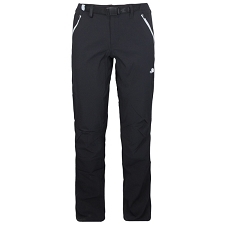 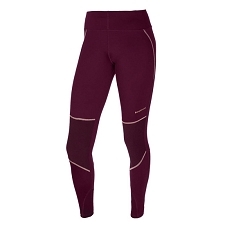 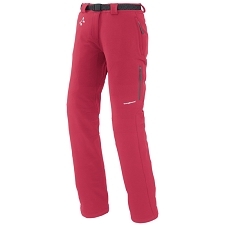 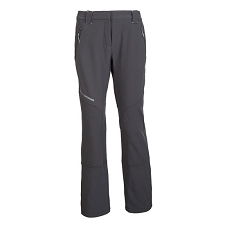 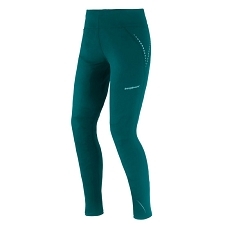 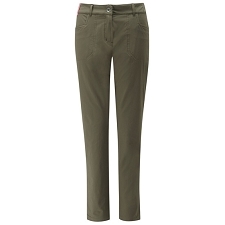 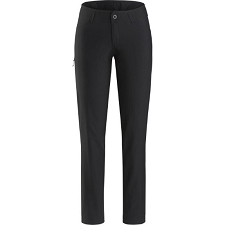 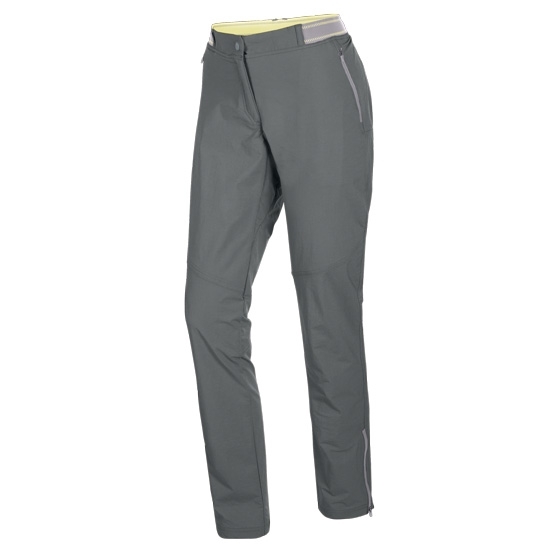 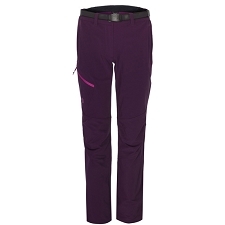 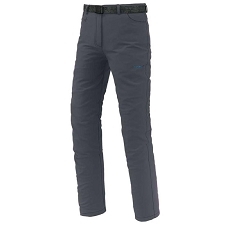 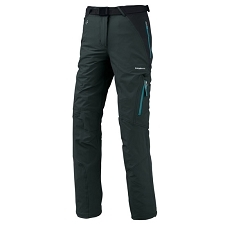 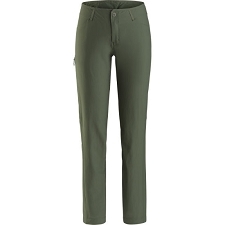 Women&apos;s hiking and trekking pant, made of lightweight, breathable, stretch fabric for maximum comfort and performance. 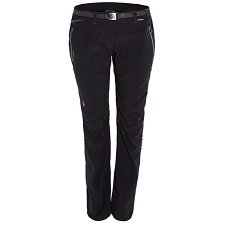 DuraStretch fabric is lightweight and abrasion−resistant. 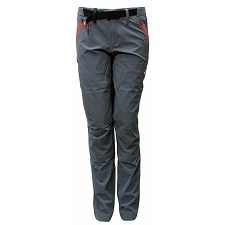 Highly breathable, it wicks moisture away from your skin to keep you dry and it&apos;s stretch capacity ensures optimum freedom of movement. 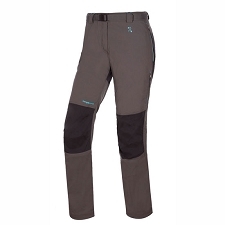 Customer Opinions "Pedroc 2 Dst Pant W"